The world-building is well done, the plot is fast-paced, and the characters are real and likable. Right out of high school I was one of those carnies and ride operators. 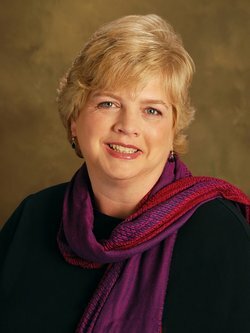 There were descriptions in this book that put me right back in the festival atmosphere, down to the tastes and smells. 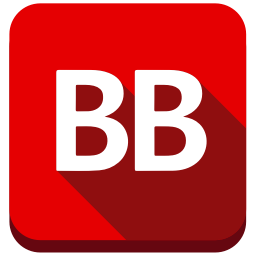 …an exciting, fast-paced, mystery that had me racing through the pages. Living in a small southern town myself, the depictions of small town life, such as how quickly word spreads, and how connected the characters are, rings true and makes for many fun encounters and conversations. I absolutely LOVE this book, and look forward to reading more in the series. 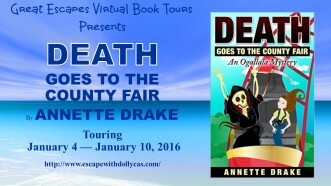 Annette Drake squeezes one heck of mystery into 100 pages. 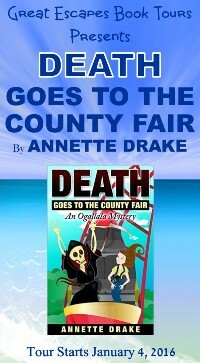 Death Goes to the County Fair by Annette Drake is a promising start to a fun cozy series. The characters (including the town of Ogallala) are unique and colorful. 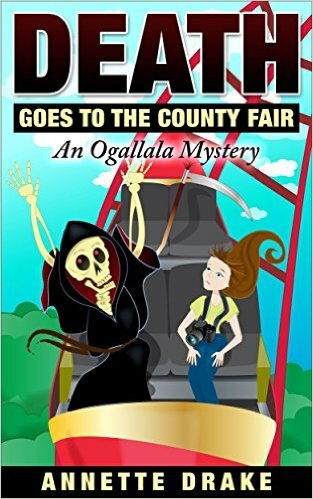 What a fun idea – a murder/mystery at the county fair!